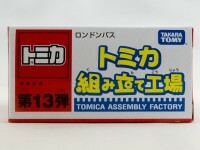 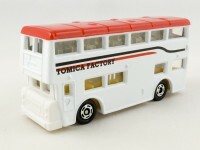 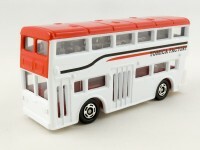 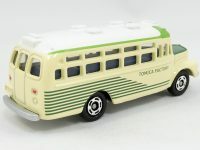 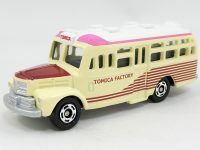 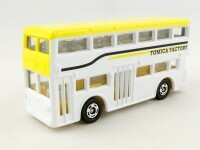 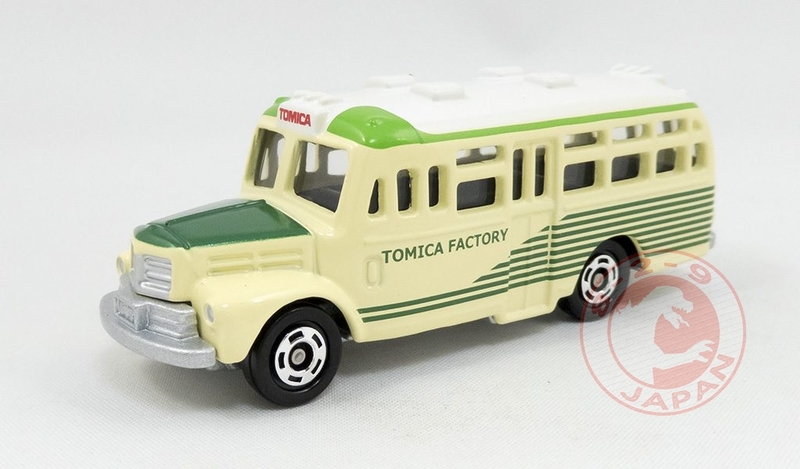 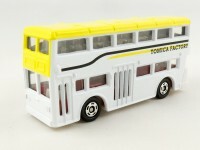 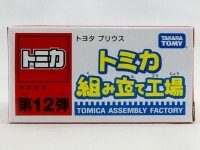 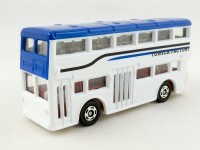 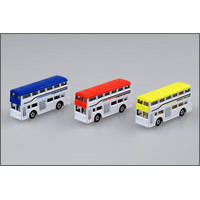 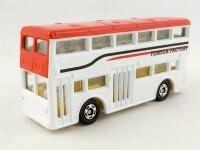 Here are the nine variations of the Tomica Assembly Factory #17 Isuzu Bonnet Bus. 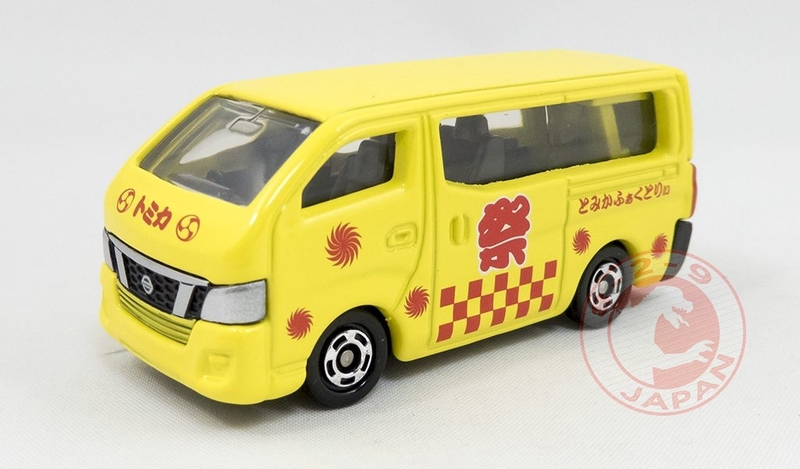 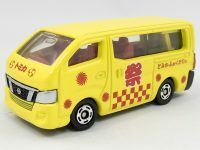 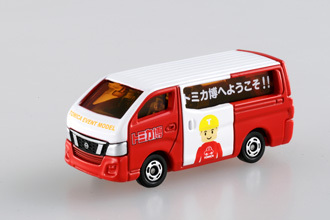 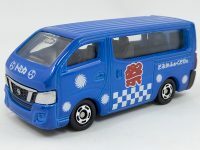 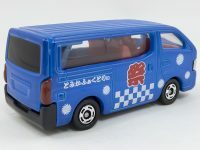 Here are the nine variations of the Tomica Assembly Factory #16 Nissan NV350 Caravan. 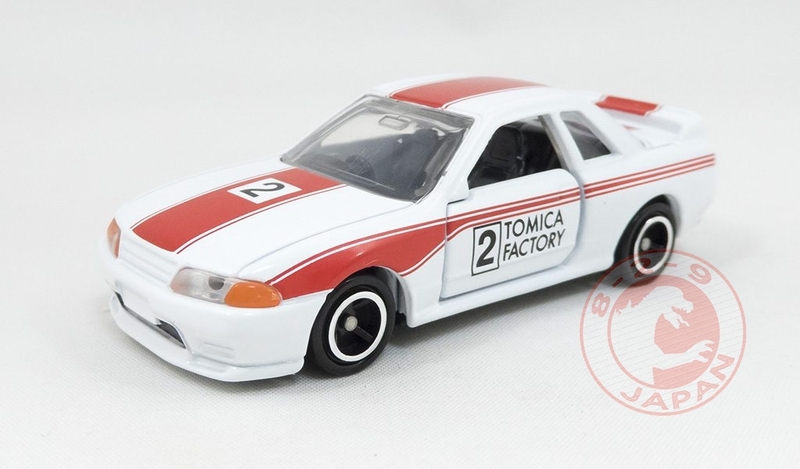 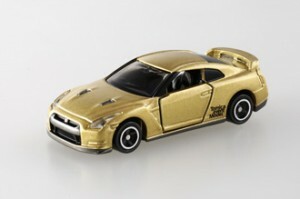 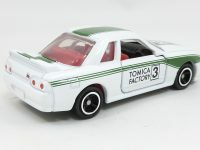 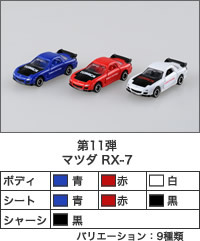 Here are the nine variations of the Tomica Assembly Factory #15 Nissan GT-R R32. 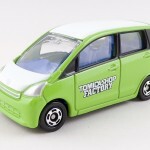 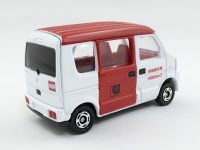 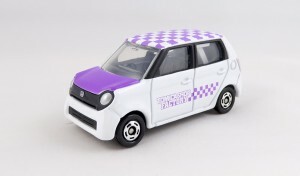 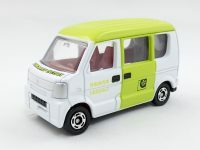 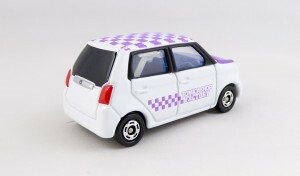 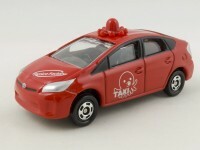 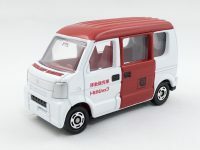 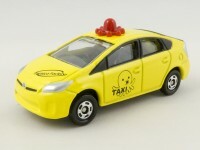 On this month on June the Tomica Factory model from the Tomica Shop in Tokyo is the Honda N-One. 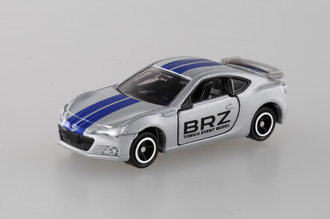 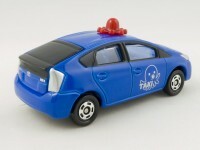 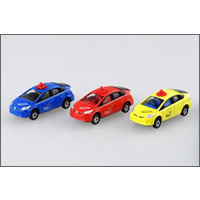 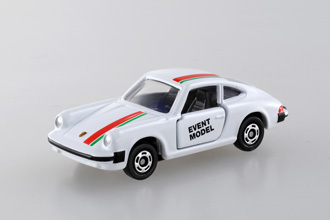 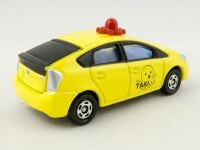 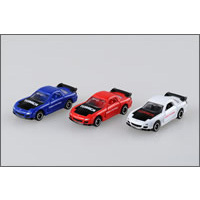 As usual, customers can choose from three body colors and three seat colors and have their car assembled at the shop. 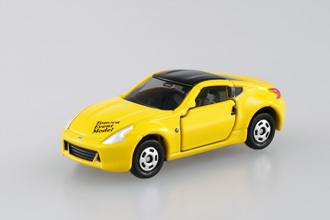 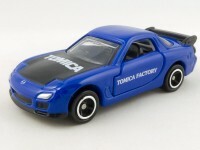 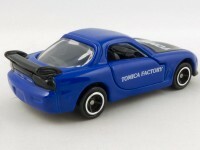 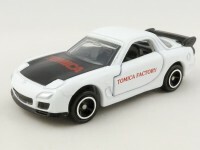 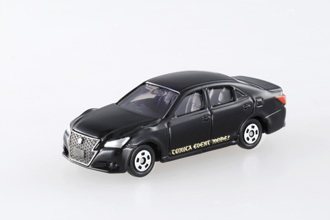 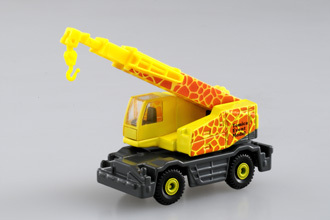 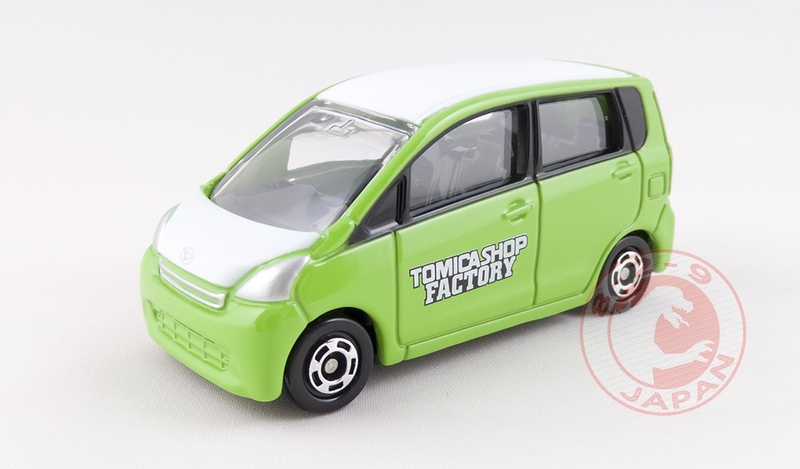 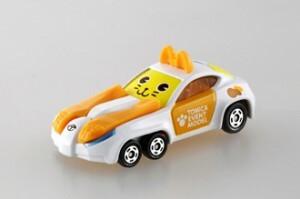 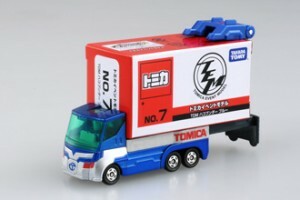 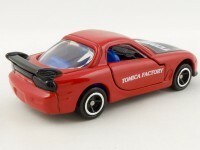 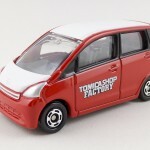 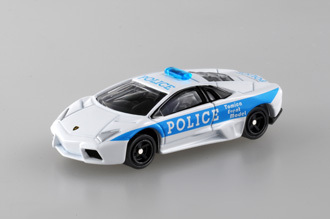 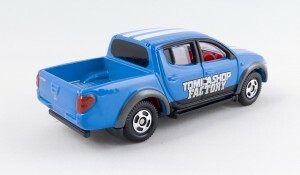 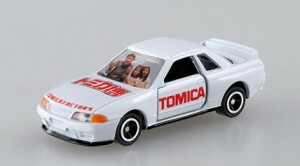 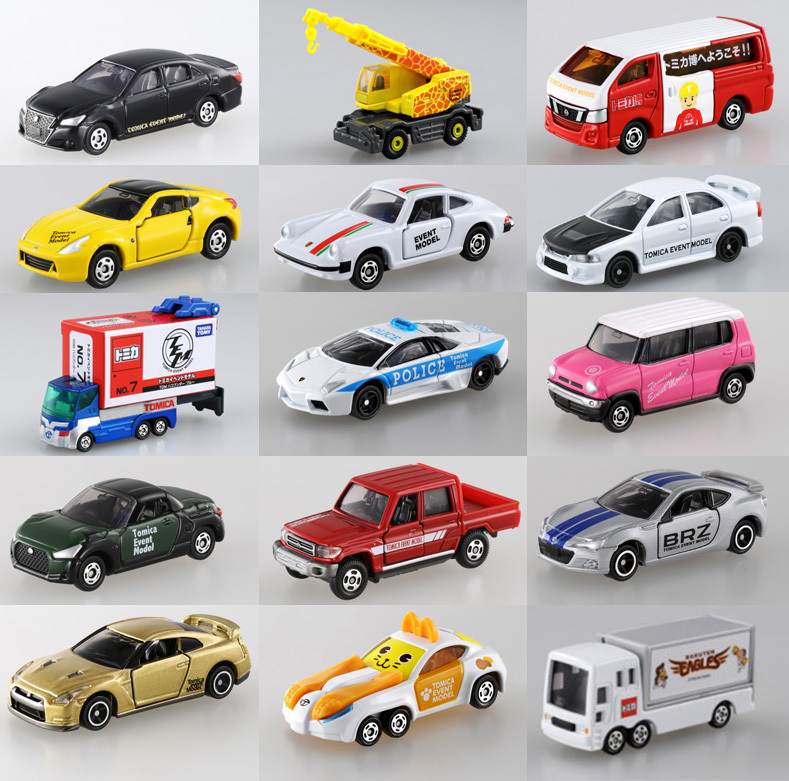 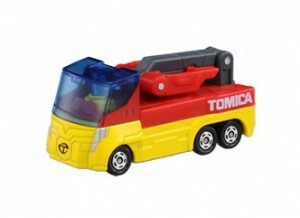 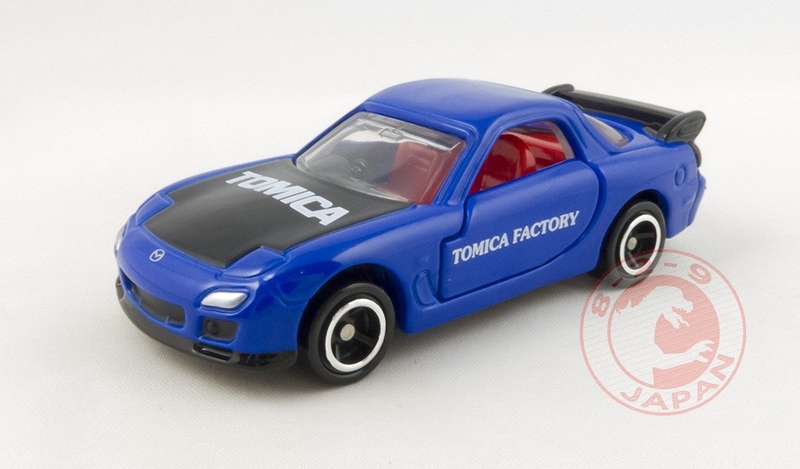 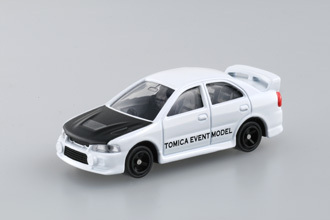 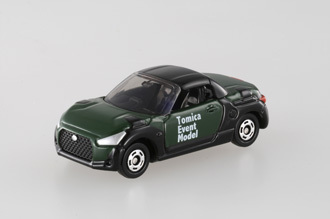 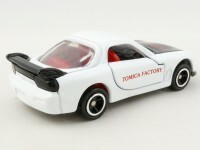 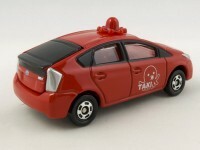 The Tomica Factory N-One is available for a limited time in the 829 Japan Shop in complete set of 9 or set of 3. 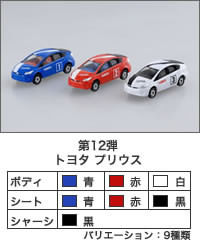 You can even chose the color combination you want ! 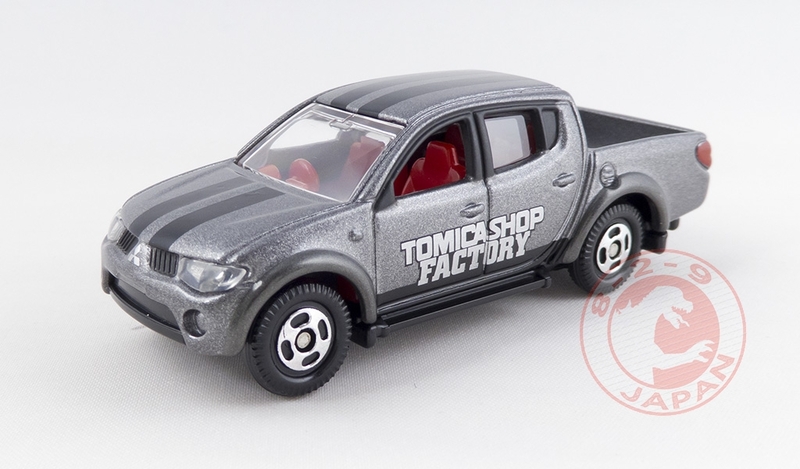 This December the Tomica Factory model exclusively sold in Tomica Shops in Japan is for the first time the popular Mitsubishi Triton. 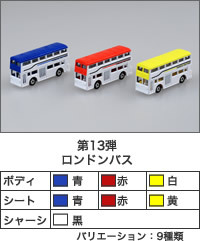 Available now on the 829 Japan shop in sets of 3 or 9, with your choice of colors ! Limited time offer, first come first served basis. 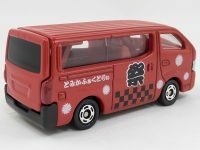 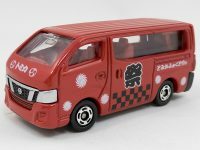 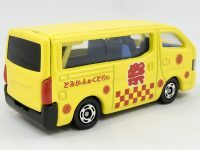 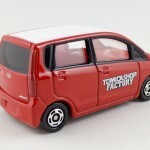 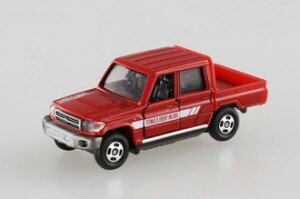 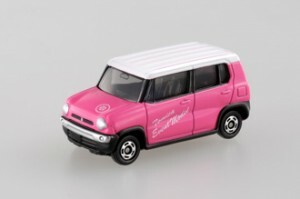 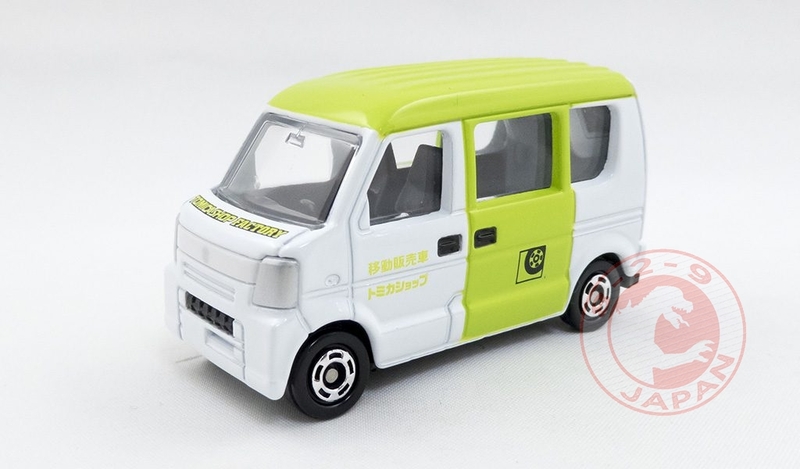 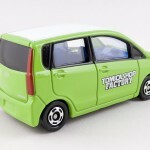 Pictures of the 9 possible combinations of the Tomica Factory Daihatsu Move.